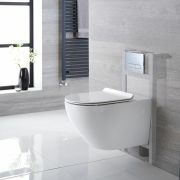 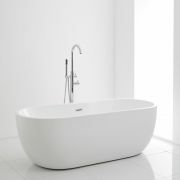 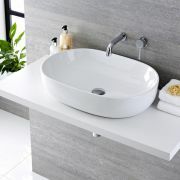 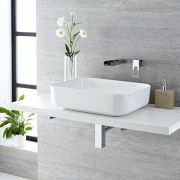 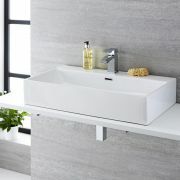 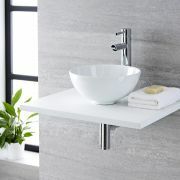 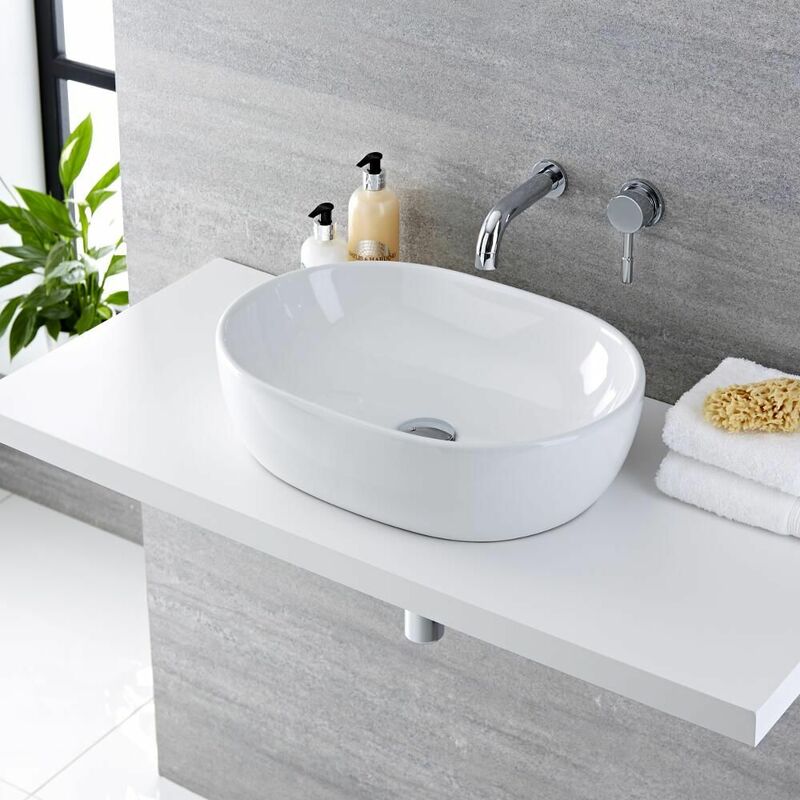 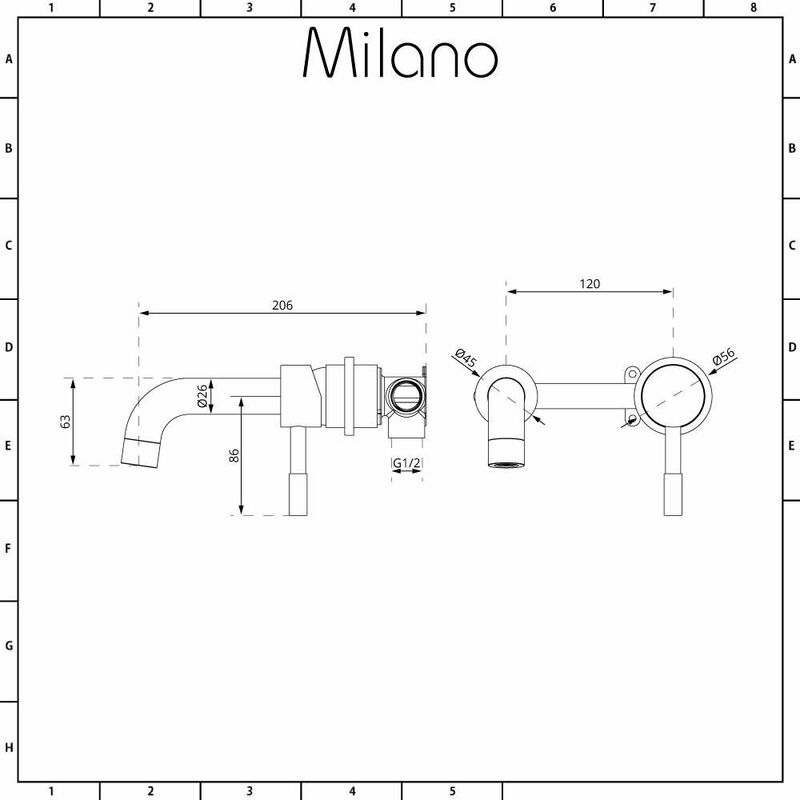 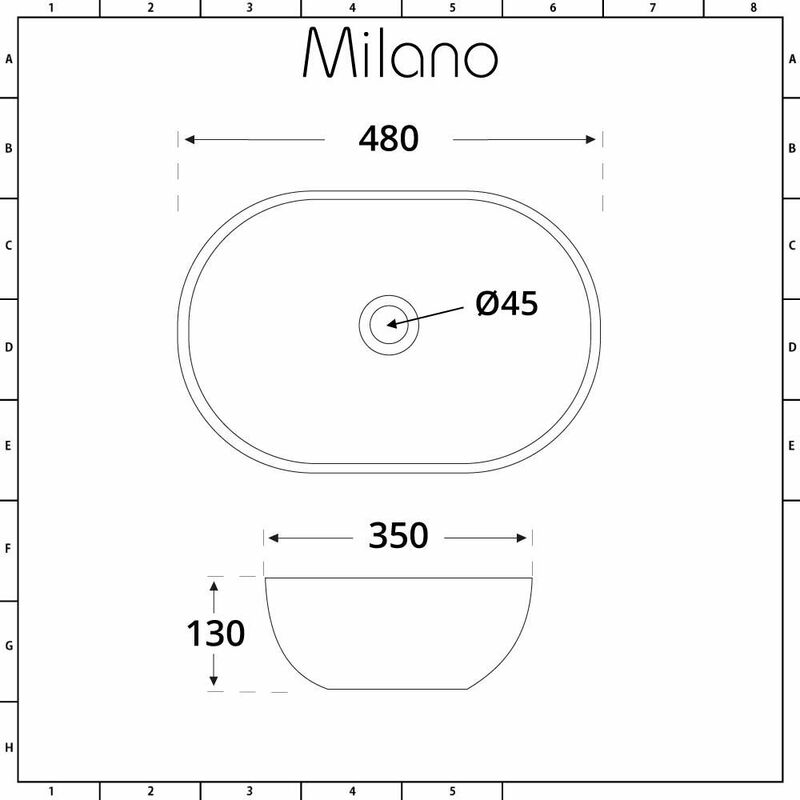 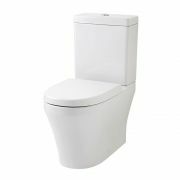 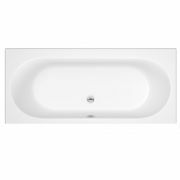 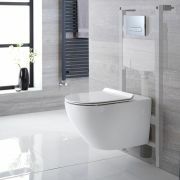 Create an ambiance that is both modern and stylish in your bathroom or en-suite with the Milano Overton 480mm x 350mm oval countertop basin and Mirage wall mounted mixer tap. 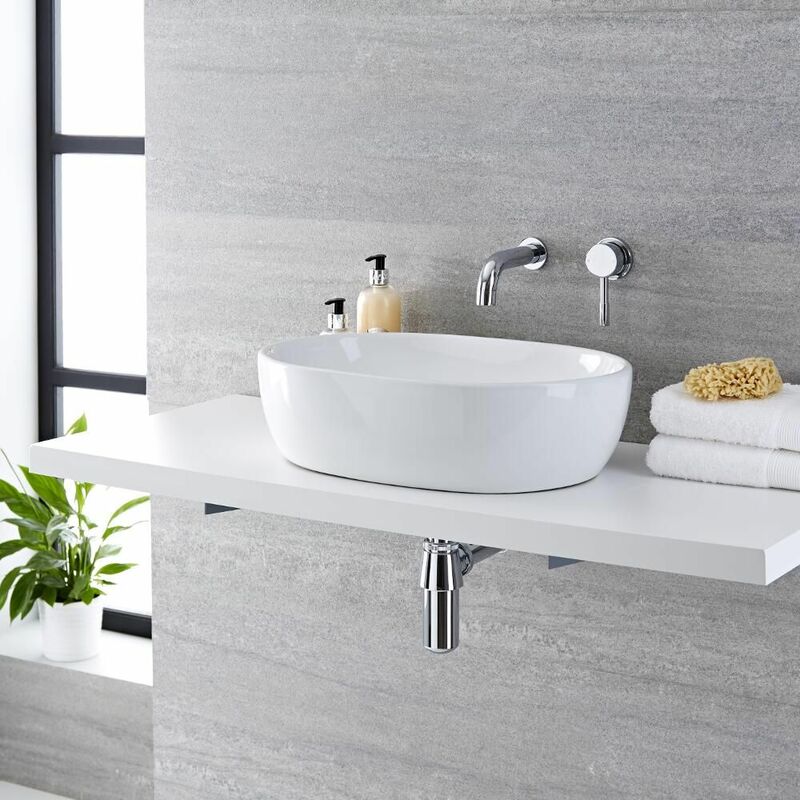 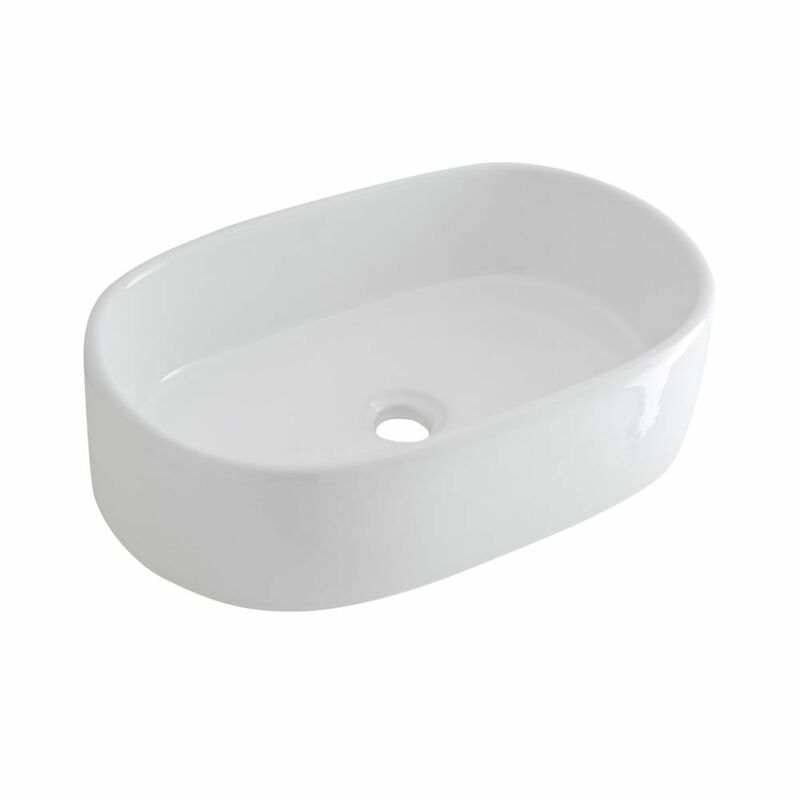 The flowing lines of the high quality ceramic basin seamlessly blend in with the simple elegance of the solid brass tap to ensure that your bathroom is elevated to the next level of contemporary excellence. 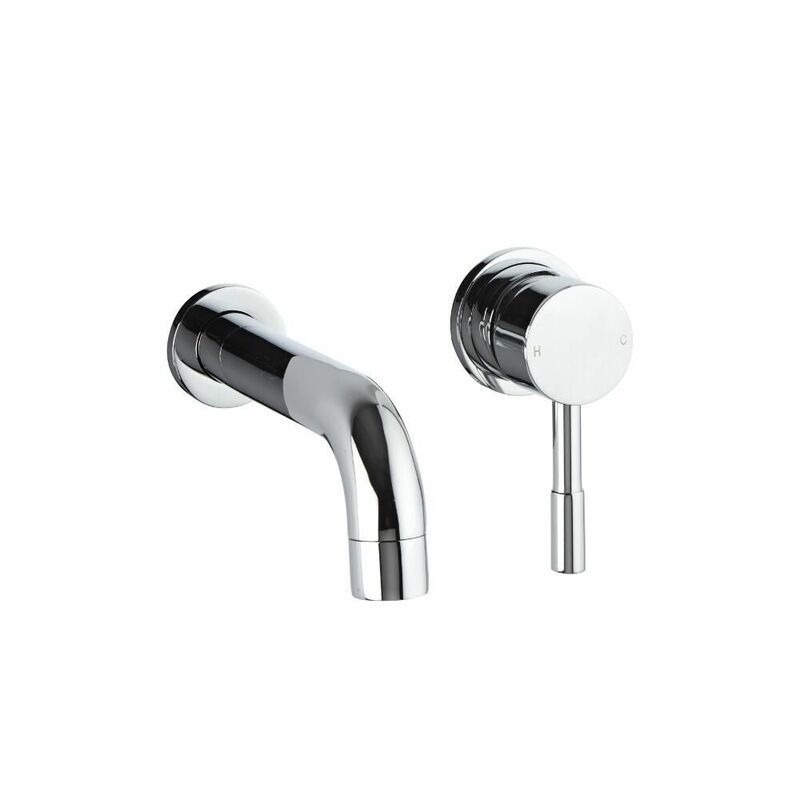 Stunningly finished with an easy to clean white glaze on the basin and an eye-catching chrome finish on the tap means that they are both hard-wearing and will last for years to come.